When you need flea and tick removal in Bethlehem, you need Green Turf. No one wants to imagine fleas and ticks lurking in their yard. But, if your dog has been scratching more than usual or you’ve found ticks in your skin, there’s a good chance that you have a flea and tick problem on your hands. These nasty creatures can cause skin irritations and are known for spreading diseases, like Lyme disease, so you shouldn’t put off getting the service you need. The good news is that you have Green Turf on your side, and we are proud to be your go-to flea and tick removal experts in Bethlehem. 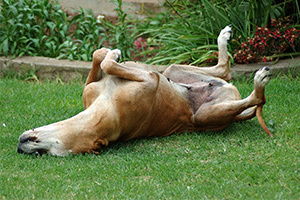 Flea and tick services for a healthy and beautiful lawn? Who would have thought the two go hand-in-hand?! 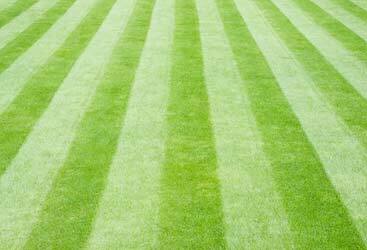 For a healthy lawn in every season, invest in flea and tick services from Green Turf Care! Many homeowners are under the impression that fleas and ticks invade your indoor space, but that is not always the case. Fleas and ticks are notorious for setting up camp in your yard and other nearby areas and hitch a ride indoors on you or your pets. One thing to keep in mind, fleas and ticks are hard to get rid of once they’re in your yard or home, and just cleaning or treating your yard on your own might not be enough. 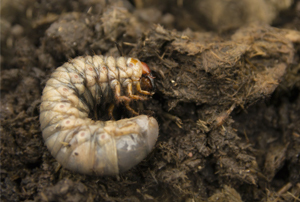 When an infestation occurs, you get every stage of the life cycle — from eggs, larva, and pupa, to fully grown pests! So while you may get all the adult fleas and ticks, there are still many life cycles that need to be removed. Using a professional company to address the problem at hand is the best course of action to keeping fleas and ticks from taking over! Fleas and ticks are never crowd pleasers, especially when you’re entertaining outdoors — put your company and yourself at ease by addressing your flea and tick infestation right away! At Green Turf, we know that there are many other companies you could turn to in the Bethlehem area when you need flea and tick control. And to set ourselves apart from the competition, we make it a point to provide you with the very best service. 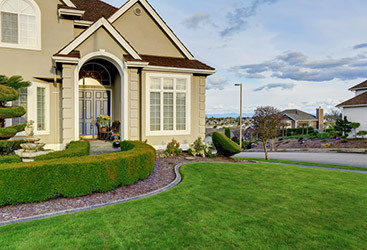 Not only will we use the latest tools and techniques to rid your lawn of those nasty fleas and ticks, while simultaneously keeping it green and beautiful, we’ll also provide you with next-level customer service. When you’re happy, we’re happy, and your satisfaction is our number one goal in everything we do. Contact us today for the most effective flea and tick treatments in Bethlehem. Don’t let pesky fleas and ticks continue to plague your yard and put your kids and pets at risk. Find the effective, affordable flea and tick removal solution you’ve been looking for with Green Turf. Every service we offer comes with a one-of-a-kind, personal, 100 percent, risk-free, iron-clad, double money back guarantee, so you can rest assured that you’re in great hands.